I just finished watching the pilot episode of Bosch on Amazon Instant Video where it can currently be viewed for free. 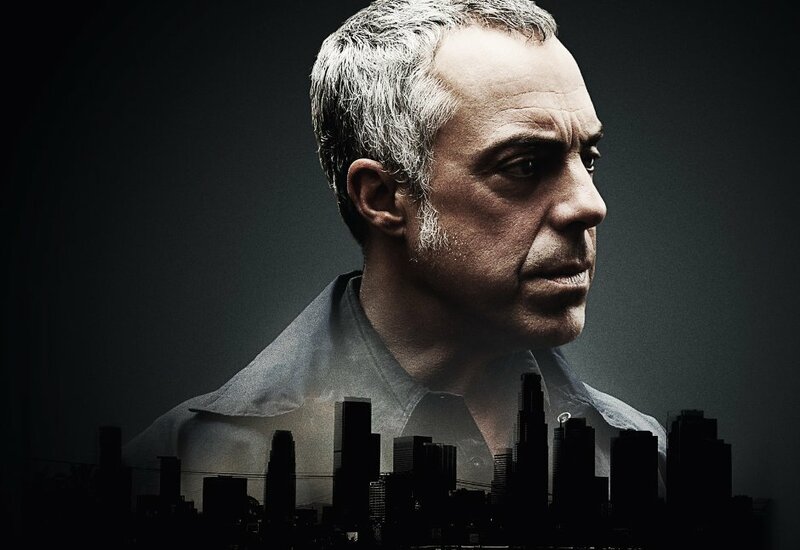 This show, which is based on Michael Connelly’s best-selling books featuring the character Harry Bosch, has a stellar cast of top-notch actors that have appeared in shows such as The Wire, Lost and The Killing. The plot is compelling and extremely well paced, and the ending left me smiling because it was so well done. If you enjoy police procedurals, mysteries or thrillers, you absolutely must watch this show. After doing so, please make sure to fill out Amazon’s survey. This is one of 10 pilots that was just launched by Amazon Studios and the shows that are the most watched and most well received will get the green light for a full season. The good news is – it’s completely up to us whether or not Bosch lives to fight another day. Trust me, after watching it, you’ll be glad to fill out the brief survey and give the show a five-star review – it’s that good. You can watch the show for free here, and you can fill out the survey here. Look forward to checking it out! Thanks for sharing Michael! No problem. Let me know what you think of the show, Elaine. Watched it this afternoon while working on a project and like it a lot! I love things like this, police procedurals, political thrillers, etc so its right up my alley. My only complaint is the language–it’s overdone. I realize people talk like this but it isn’t necessary, especially to this degree. It does nothing to enhance the show in any way or change the whole drama of it all. It’s only there for shock value –not needed! That being said, though, this is a series I could get into watching. Would like eventually to read the books too if I ever get caught up with what I have on tap right now. Thanks again for letting us know it was available! Appreciate it Michael! Elaine, I’m glad you really enjoyed the show. And I understand where you’re coming from about foul language. Perhaps the reason for this was because it’s the way the dialogue is written in the Harry Bosch books – although I’m not sure because I’ve yet to read one of them. However, if I were you, I’d make sure to fill out the show survey and let them know how you feel. You never know, it might influence future episodes. Going to check this one out. Thanks, Michael! No problem, Vic. It’s a great show. I hope it gets a full season.